I've been on a Beach Boys kick for a bit. Never a big fan of the band, I recently purchased the 50th anniversary mono pressing of Pet Sounds from 1966. It was an essential album to have in my collection, that is for sure. I listened to it for the first time in a long time and was blown away. 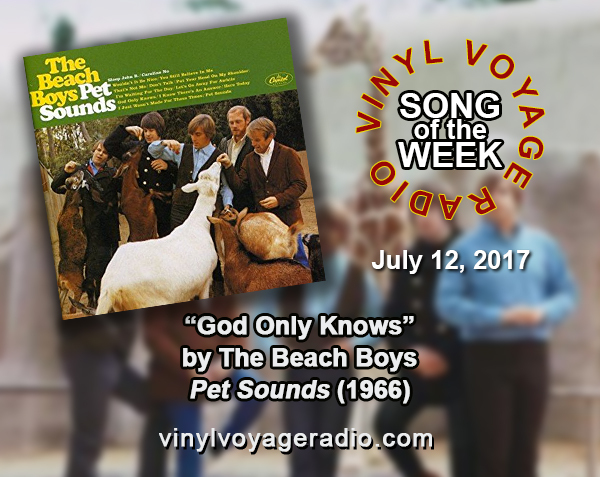 Although I was never much of a Beach Boys fan, I've always regarded "God Only Knows" as one of the best songs ever written. The harmonies, the sentiment, the instrumentation -- all come together in a perfect 3 minute pop song. It doesn't get better than this song. 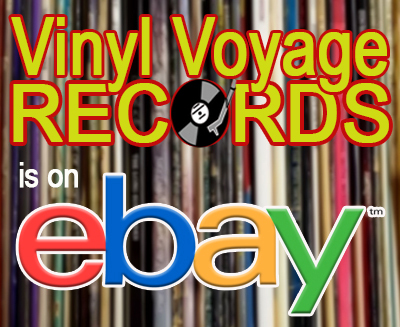 "God Only Knows" is the Vinyl Voyage "Song of the Week." Listen to our breakdown of the song, today at 10 am and 10 pm Central. 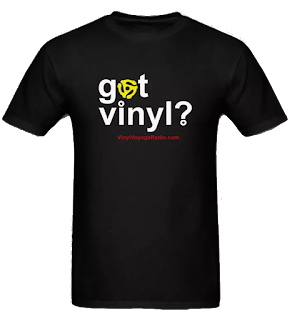 Listen to the mono version played below. God only knows should be the song of the year. It is just fantastic. I love that song. I have heard it like 100 times.